Sounds hella awesome. 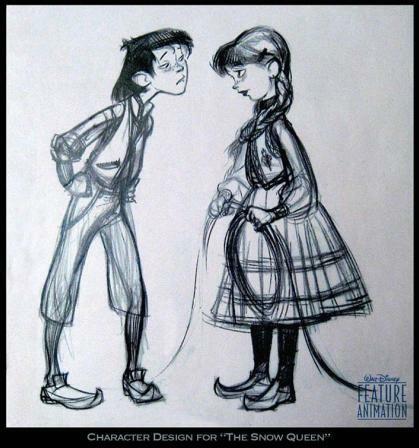 I'm down for anything Disney, but this sounds more interesting than a lot of other things. Glad to see Disney isn't slowing down yet. That's not what I meant. I was saying that it's good to see they aren't recycling ideas or anything like that yet. At least, I haven't seen that happen. Actually, it sounds a little like The Lion, The Witch and The Wardrobe. Hold up, Idina Menzel and Kristen Bell in the same thing? I think I just died of utter happiness. The story may sound not too original but I just think it's an extremely basic description, and I haven't been disappointed in the Disney animated films I've been seeing lately so i won't be surprised if this is as good as those have been. 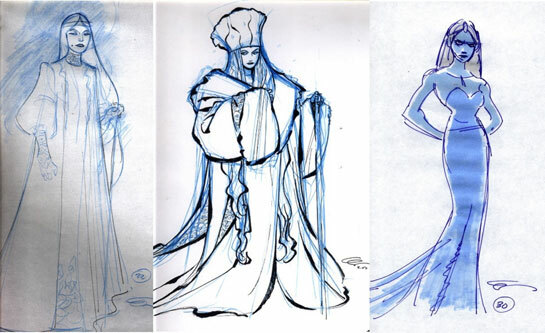 The first image is of Elsa and Anna, Elsa being the sister that becomes the "evil ice queen" and Anna being the story's heroine. 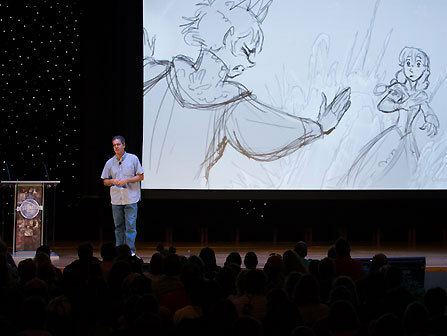 Recently I had the amazing opportunity to attend D23’s Destination D event celebrating 75 years of Disney Animation. It was the most amazing thing in the world and I have plenty to talk about. I have seen Paperman in it’s entirety, and I have seen LOADS of Frozen art work, character models, story details and even heard a song from the film. Let me just say one thing, you should be extremely excited for this film. Now I’m not going to spoil everything I saw and heard there, but I will shed some light on some questions. 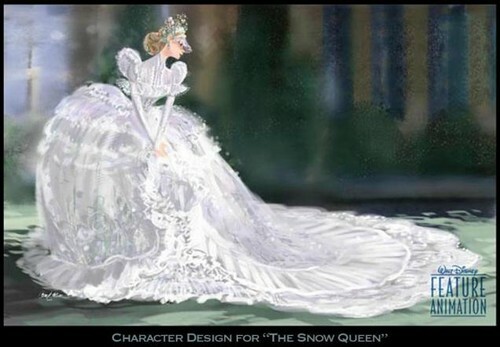 The actually Snow Queen, Anna’s sister, is NOT your typical, evil villain. Anna and her sister Elsa get along just fine, however Elsa has kept a secret her entire life, she has the power to control ice. She doesn’t want people knowing this because there is a prophecy about a queen with a “heart of ice” who is going to destroy the kingdom. 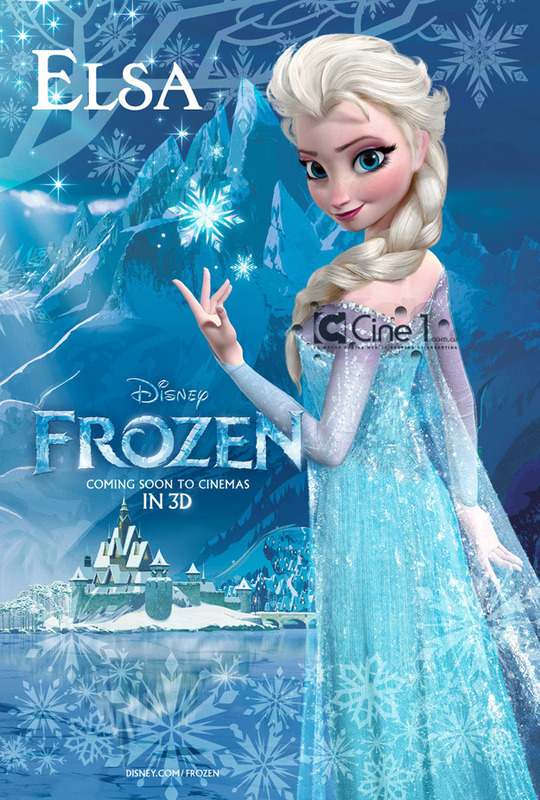 However when Anna messes up big time when Elsa is supposed to be becoming queen, Elsa unleashes her powers. Elsa runs away to the top of the mountain because everyone was so shocked at her powers. Elsa then curses the kingdom and puts it in everlasting snow. The song was absolutely amazing and I wish I could listen to it over and over again. The artwork is beautiful and the character designs all look fantastic. The song, entitled “Let It Go”, really shows how Elsa just wants to get away from prophecies and people judging her and finally be free, so she wants to just let her old life go. Elsa is a wicked witch, she isn’t a jealous sister, she is simply a girl who has feared she will be evil her entire life and now just wants to live on her own to avoid becoming the villain. This creates such a bigger dynamic than your typical villain and will make for a much more interesting plot. For those of you wanting some more traditional evil, fear not. 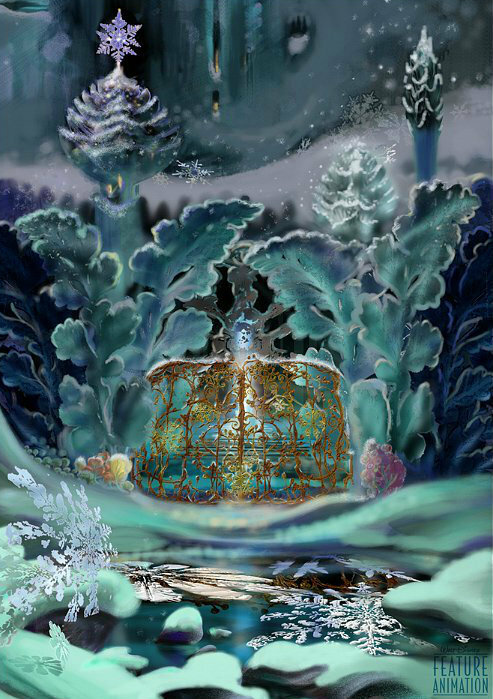 Elsa creates snowmen monsters to guard her castle of ice atop the mountain. However these hideous beasts get out of control and are going to attack the kingdom. Worried about the design of these snowmen monsters? Fear not, they are absolutely fantastic. 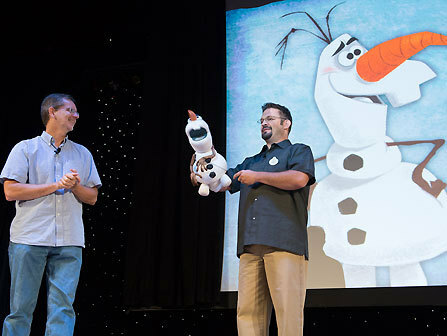 The entire audience gasped when the art work of the snowmen came up on stage. Huge snow beasts with spikes coming out of there bodies, all snarling with vicious growls. 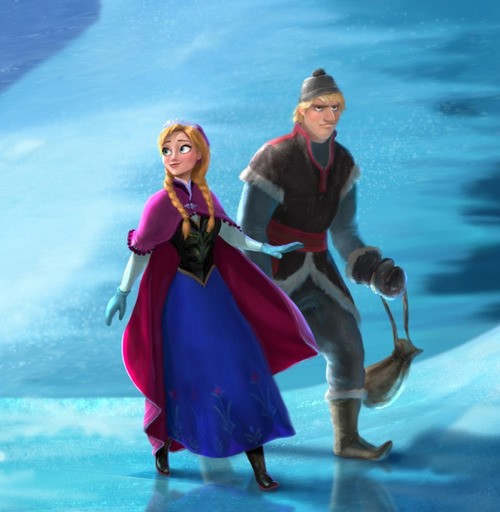 Overall Kristoff and Elsa have the best character design. Kristoff isn’t your typical mountain man, he’s blond, attractive, and muscular. 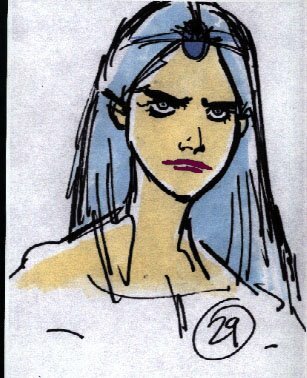 Elsa has beautiful long, blue hair and is very stunning. 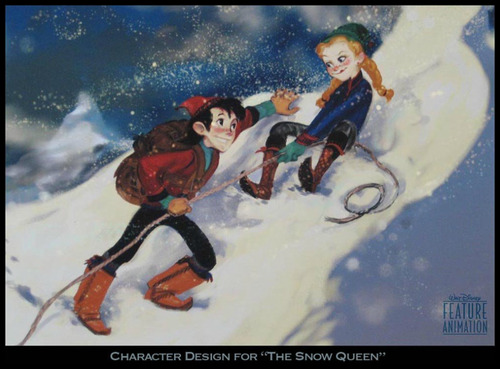 Anna and Olaf look great as well, with Anna having red hair and freckles and Olaf being a goofy snow man with a bent carrot nose. This seems like it will have a great cast of characters, beautiful visuals, fantastic songs, and an amazing story that will be an emotional sister story. Interesting interview and has me excited for the film next year! Can't wait for a trailer. I've always loved cold and icy landscapes. I'd watch this for that alone. I really wanna see this movie after seeing the art. They look so cute. Can't wait for more information on the film to surface. whenever i glance over this thread title i see "Disney's Tarzan"
Anna is so cute! ATM she looks a lot like Rapunzel with shorter braided hair. You can't tell it's supposed to be more red. 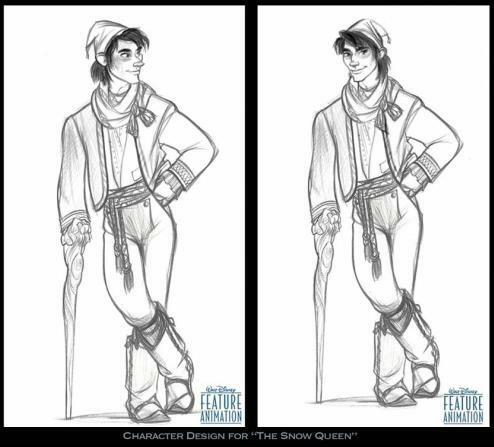 Kristoff looks a tad bit silly but awesome. Wait until the trailer will come out. Same. 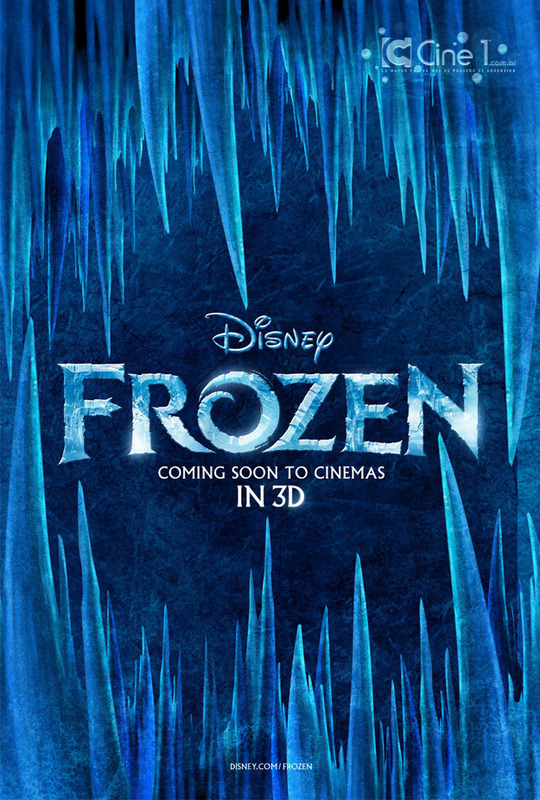 The amount of detail that will be in the ice formations will make this a gorgeous film. Anna is pretty much Rapunzel by the look of it. Could still be good though...right? They pretty much both are. Doesn't bother me much though. 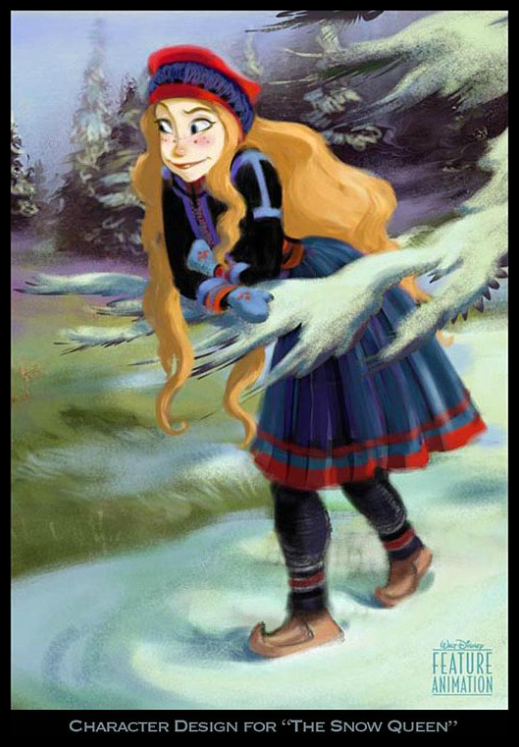 I'm only bothered by the fact Elsa doesn't have blue hair anymore...And Anna is kind of cute. I'm sure her facial movements won't be like Rapunzel's. I want them to show Kristoff now. I initially was interested in this movie but now seeing these character designs, I'm not so sure anymore. It somehow reminds me too much of a Barbie movie character design. 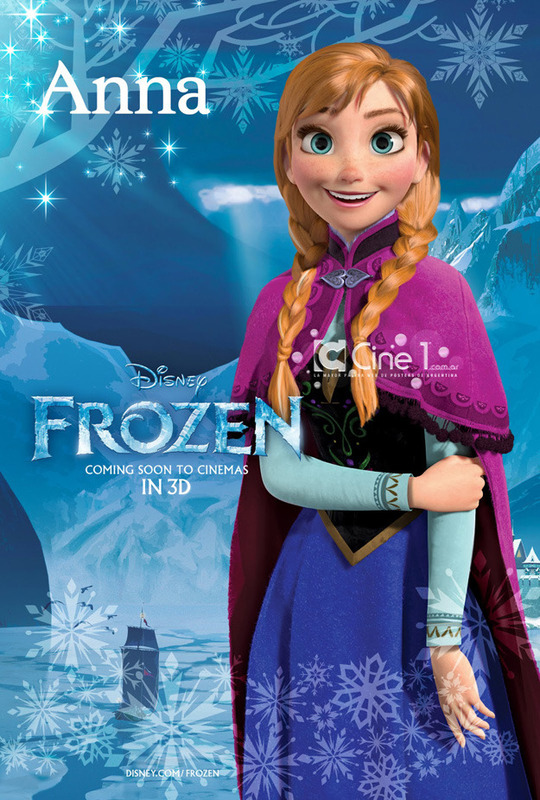 While I wouldn't mind Anna's look, Elsa kind of just reminds me too much of a Barbie movie character. I guess, I should wait for a trailer, before I decide whether I'll go see it or not. I just hope they aren't planing on just marketing it towards little girls, but make, it like most Disney movies, something for everyone. That almost seems like a completely different character to the design we've been given it's crazy. One seems magestic and cold. The other seems....not like the antagonist for a start.